The OPMOD EXPS2-2 and EXPS2-0 EOTechs are selling like crazy. These OpticsPlanet exclusive products’ notoriety has taken off due to chat on popular gun forums and industry word of mouth. We are actively working on more OPMOD products, as well as a variety of exclusives. It’s been busy here, like normal. Just like poker, I’m all in. My projects are so numerous they seem like schools of salmon swimming upstream against a raging current. Occasionally a bear grabs one. Lately one of the projects is assembling a 1/6 scale Harley for a display. Too many parts! 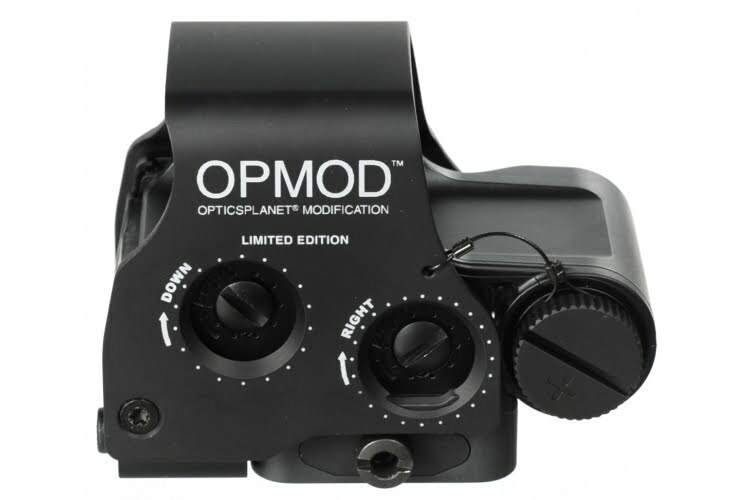 OPMOD is an acronym for OpticsPlanet MODification. 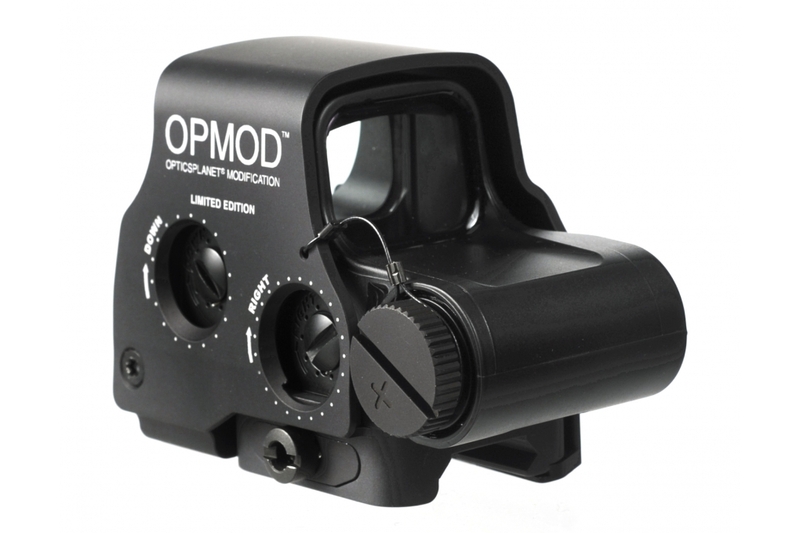 OPMOD products will encompass our own versions of go-fast products meant for the tactical crowd. OPMOD is a play on the acronym SOPMOD, which means “Special Operations Peculiar MODification”. SOPMOD is a kit of various items issued to certain military special forces units to configure their M4s or SCARs to their own wishes by the addition of certain products from the SOPMOD kit.